Well, I suppose a later "Happy New Year!" is better than nothing. 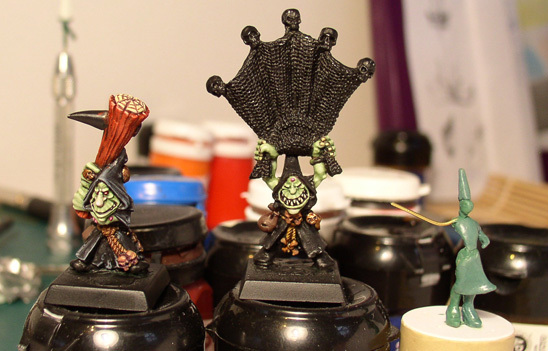 Current projects include these two gobbos (a third one is already finished) and a little green that is going to be a little princess of some kind.